Already one of the most lauded and influential guitarists of his generation, Jeff Loomis will forever leave his mark on the face of metal – AGAIN – when Century Media releases his new epic, Plains of Oblivion, on April 10. This is an incredible album that for those that can appreciate it will be worth their time, there is great music played quite amazingly by Jeff. He has a clarity of play with those fingers of his. 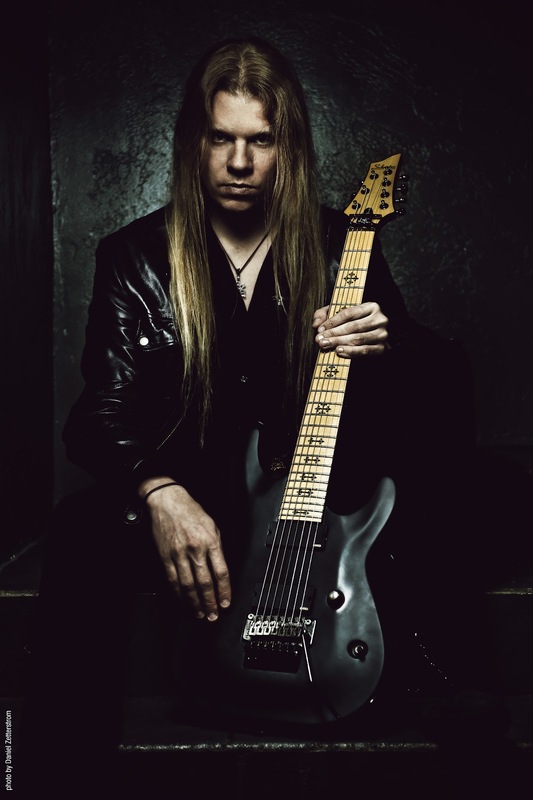 He had started with a band “Sanctuary” and then quickly moved on to “Nevermore” this is where he really took off and started the sound he is well known for now, no-nonsense blazing guitar licks. Tragedy & Harmony has vocals which are sung nicely by Christine Rhoades she had a few bands in Seattle which most noted is the band “Flood” with Amy Stolzenbach. Christine has sung on four of the tracks on this album. Attila Vörös also lends his playing of the guitar on the track "Requiem For The Living"
Tony MacAlpine plays along with Jeff on "The Ultimatum"
Chris Poland(Ohmphrey, ex-Megadeth)also contributes to this album on the track "Continuum Drift"
Rapture is a great play for him this is on acoustic guitar and he really is able to show his versatility to others that might not take him seriously as a musician, for metal never really gets the respect it deserves. 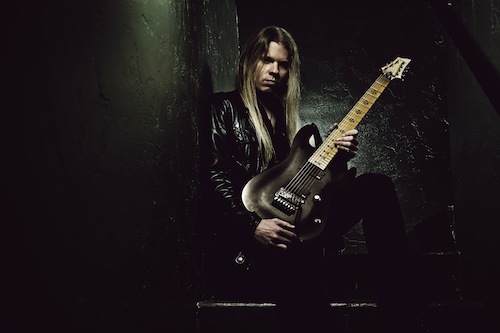 For me the strongest track on the album is “Sibylline Origin” the riff is really slick as he glides over the guitar he is very good at what he does and this album desreves more attention than what it might get. Quite the range of work on this album. 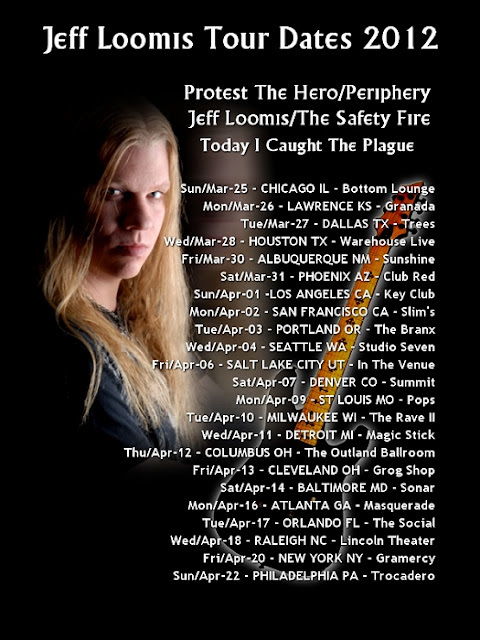 I hope you all support Jeff Loomis and his hard work here, I know there are loyal fans out there. Here is a sample of what you can expect to hear from this album. 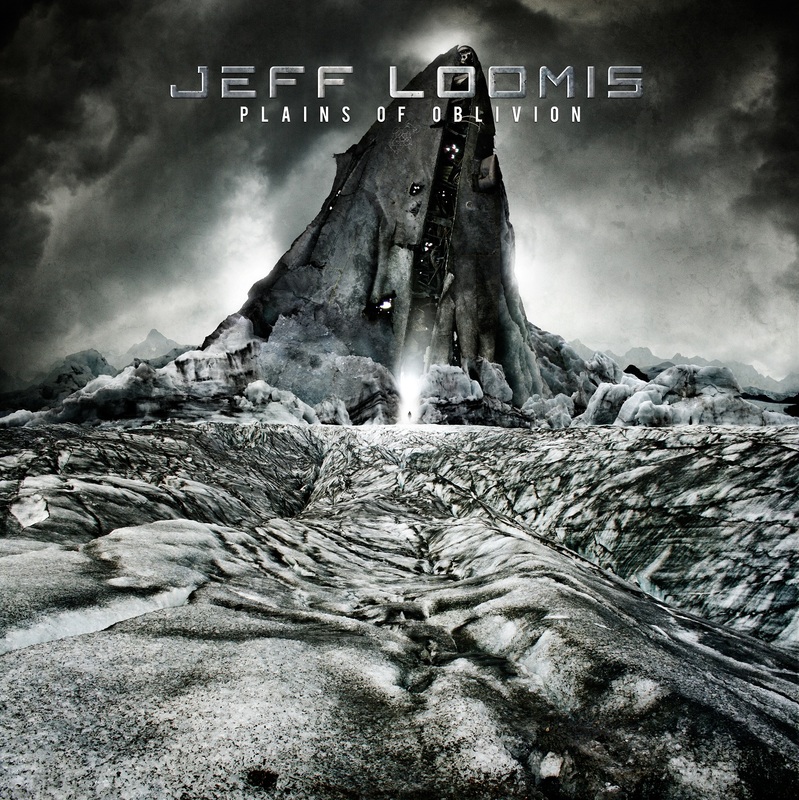 Loomis will support Plains of Oblivion by touring with two exciting young metal who have both professed him to be one of their greatest influences: Periphery and Protest the Hero. Loomis contributed guest guitars to the track “Racecar” on Periphery’s self-titled 2010 debut.